a manifestation of balance, both within the body itself and between the body and the external environment. It’s not just the absence of disease. It’s feeling good in mind, body and spirit. Do you want to look and feel good? Then, it’s time to try a new approach to your health problems! Suffer from allergies? Ask how NAET can help you! Did you know that Chinese Herbal Medicine is over 5,000 years old? And based on effective treatment of millions of patients. 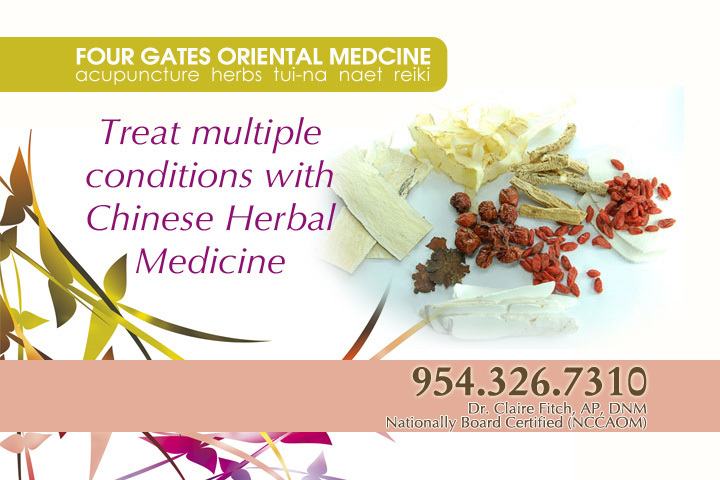 Contact us today to see how Chinese Herbal Medicine can help you! Tired of waking up with migraines and dealing with pain? 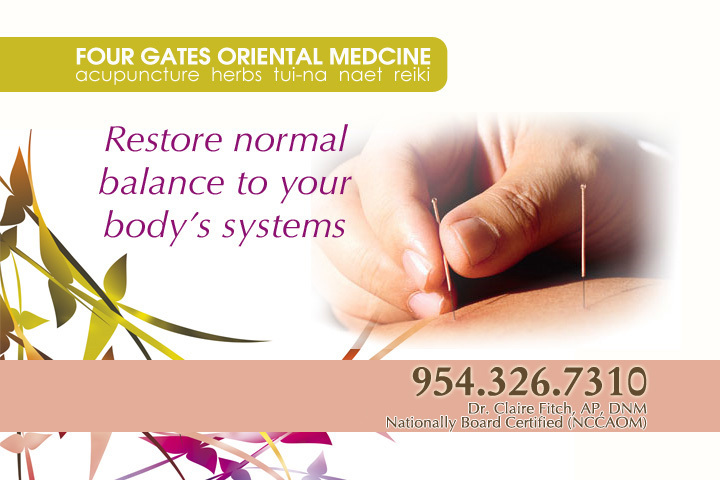 Schedule your appointment today to receive a relaxing acupuncture treatment! Did you know that hemp (cbd) oil is legal in all 50 states? 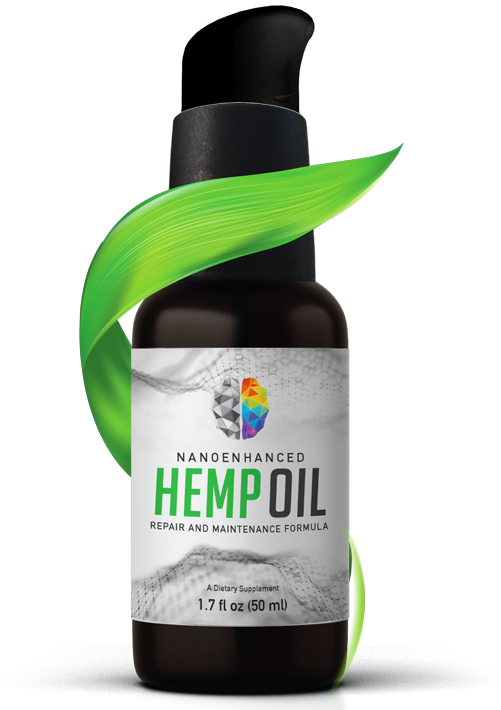 It is a wonderful supplement and contains <0.5% THC which is why it is legal in all 50 states. 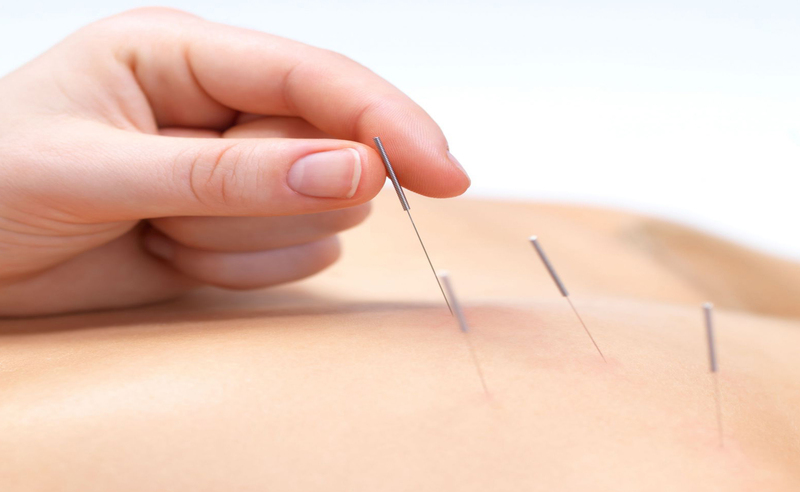 Acupuncture is the gentle insertion of very fine needles into specific points on the body. 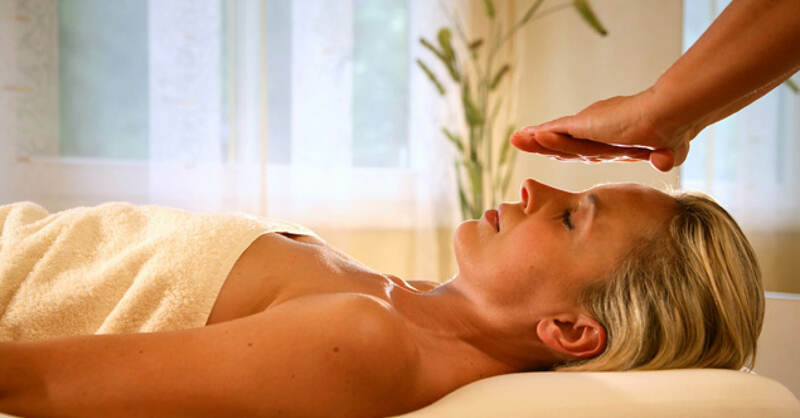 This process stimulates movement of energy within the body, allowing natural healing to take place. Acupuncture helps to prevent illness by improving the overall functioning of the body’s immune and organ systems. Can Spherical Perspectives Help You? Spherical Perspectives is a way of creating Beauty and Balance with elements of the Self through Sacred Numbers, mathematics, energy work and dialogue. 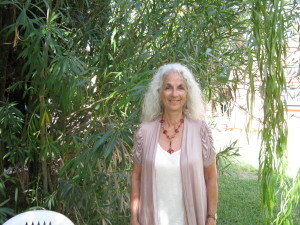 Discover who You are, your Essence, to live a richer, fuller Life within the powers of Beauty and Balance! 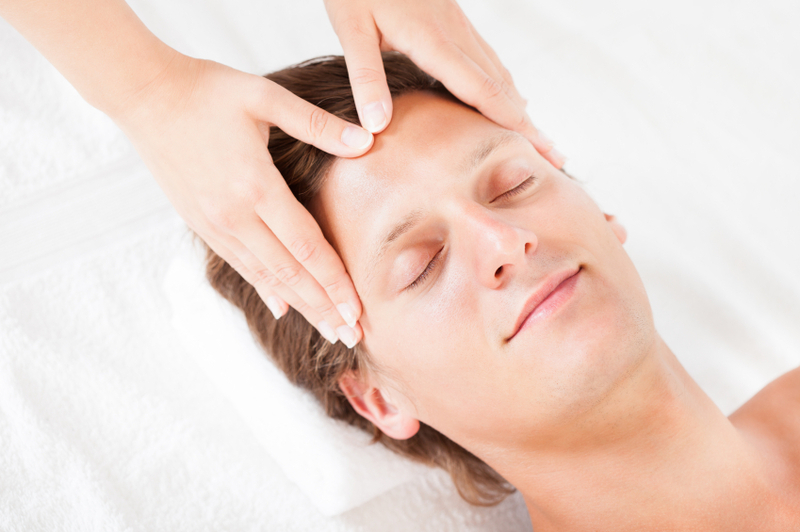 Reiki involves using the hands to transfer Qi by placing them on the self or another person. Reiki offers a way to achieve a relaxed, harmonious state of dynamic equilibrium and improve an individual’s overall health status. 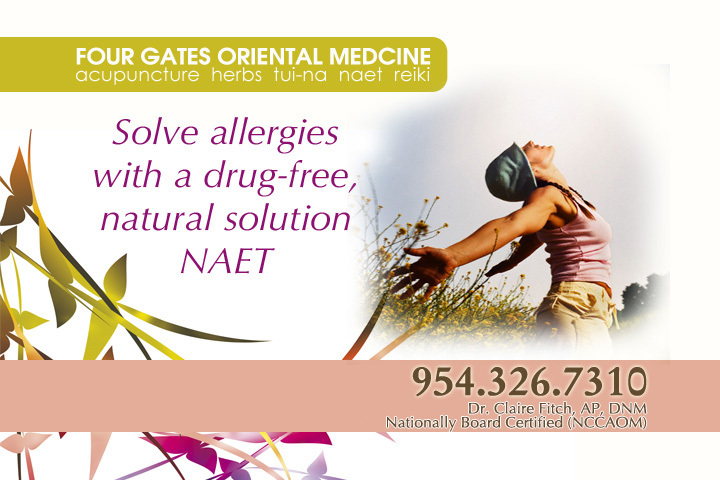 NAET is Nambudripad’s Allergy Elimination Technique, also known as NAET, are a non-invasive, drug free, natural solution to eliminate allergies of all types and intensities using a blend of selective energy balancing, testing, and treatment procedures from acupuncture / acupressure, allopathy, chiropractic, nutritional, and kinesiological disciplines of medicine. Tired of waiting in the doctor’s office for hours before being seen? Tired of having the same condition with no improvement? Do you want to look and feel good? Then, it’s time to try a new approach to your health problems! 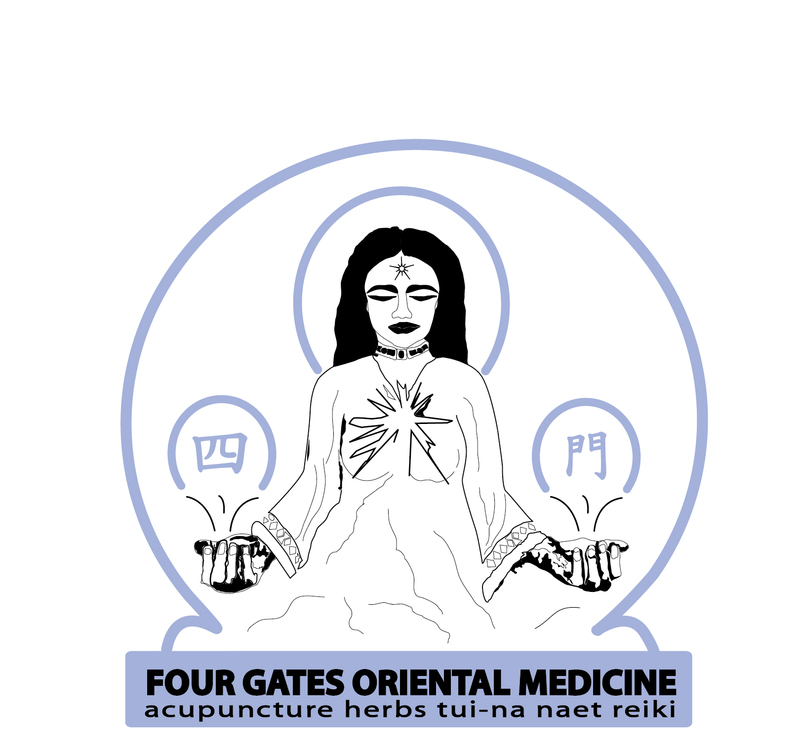 Four Gates Oriental Medicine is a holistic natural medicine practice serving patients in the South Florida area. We specialize in individualized; personalized health care where YOU, the patient, are the most important focus. We offer a wide variety of treatment modalities including acupuncture, acupressure, Chinese massage (Tui na), needle-less, painless acupuncture using transdermal electrostimulation, allergy elimination (NAET), energy methods- Reiki, Magnified Healing, Crystal Healing, medical aromatherapy (including Raindrop technique), lymphatic drainage, non-surgical face lifts, Chinese herbal medicines, Homeopathic medicines, essential oil medicines, supplements and Native American healing techniques; ceremonies. Some of the many illnesses that we treat include: respiratory- asthma, colds, coughs, sinus congestion, gastrointestinal- IBS, constipation, bloating, gas, diarrhea, women’s issues- PMS, irregular periods, painful periods, infertility including IVF assistance, men’s issues- infertility, impotence, thyroid- hyper- and hypothyroid conditions, acute & chronic pain anywhere in the body, headaches & migraines, diabetes management, high blood pressure management and mental/emotional issues. We offer non-invasive treatments for pediatric ailments & children love it!